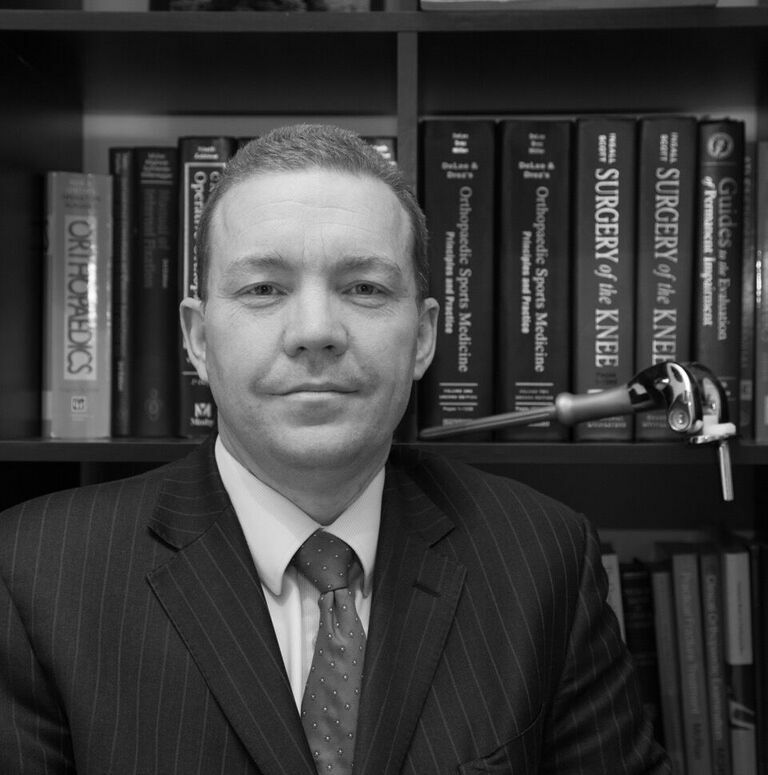 Mr Shepard is a consultant orthopedic surgeon based with a special interest in sports and degenerative knee surgery. The website is designed as a patient information site with details of pathology that affects the knee and surgery for it. It also has a self-diagnosis section to help you narrow down the cause of your symptoms. Take your time looking around the site and feel free to contact Mr Shepard using the contact details supplied. *Figures are from data collated over a 5 year period. "Throughout the whole process, from initial consult to final visit, I could not have asked for or had better treatment. The professionalism showed by Mr Shepard and his team and the friendliness, made something I had slight apprehension about a pleasant experience. Thank you"